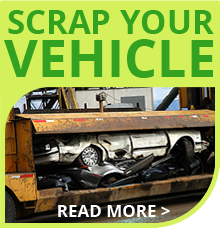 Kilcock Car Dismantlers also purchase ferrous and non-ferrous scrap metals. The simple answer is anyone. This ranges from the general public to local businesses and manufacturers. 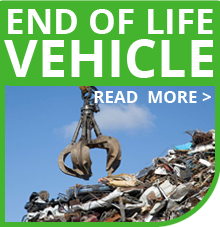 From construction and demolition companies to local authorities and other scrap metal merchants. We take any volume large or small. If it’s metal we take it! We take in ferrous and non-ferrous metals. Any metal a magnet will stick to! Any metal a magnet won’t stick to!